High-pressure shut-off valves designed for heavy-duty use on manifold systems, fill plants, tube trailers and other piping systems. Valves are suitable for use with oxygen, acetylene, nitrogen, argon, helium, hydrogen, carbon dioxide, nitrous oxide and other inert gases. • Easy Operation - Lowest operating torque available, E-Z grip handwheel and slow opening design combine to make the new 630 series a breeze to operate. • Flow Control - 3 turns from the closed position to fully open. 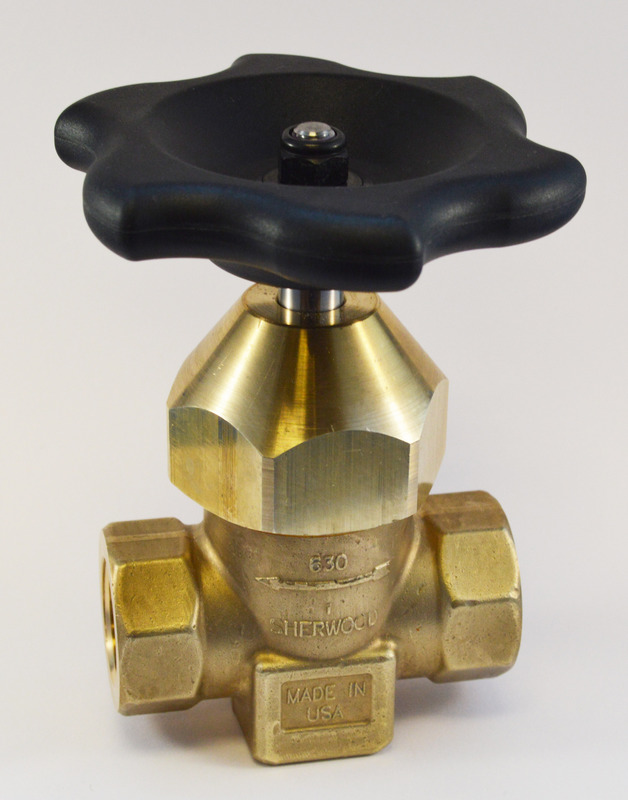 • Versatility- Specially designed resilient soft seat has been third party certified at Wendell Hall and approved for Oxygen service so one valve can fulfill all your gas service needs. Optional copper and monel seats for dedicated oxygen service. 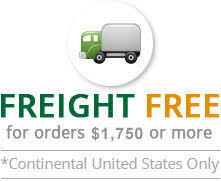 • Installation Options - Front or back panel mounting capabilities available. 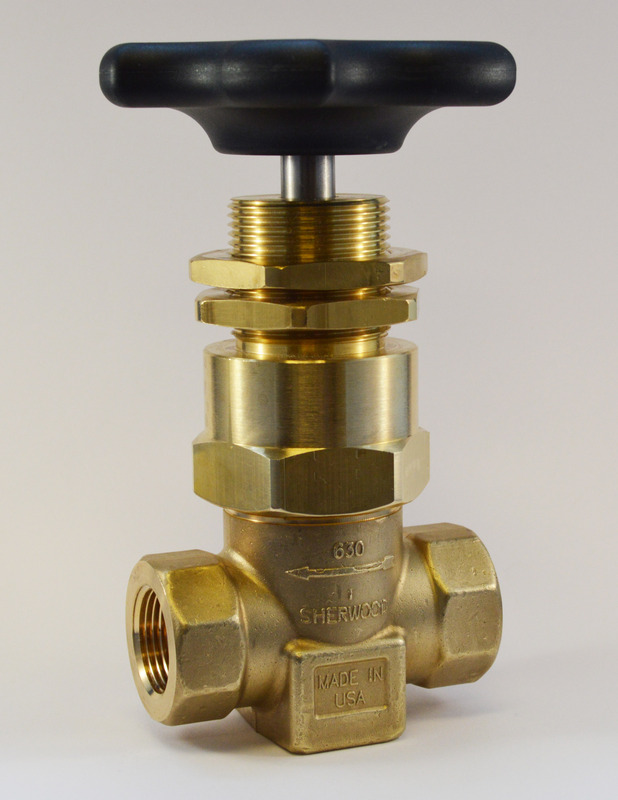 • Interchangeability - Sized to be interchangeable with other manufacturers' valves as an easy drop in replacement for your current installation. • Vacuum Capable - Vacuum tested to ensure the highest purity filling operations. • Field Rebuildable - All valves are field rebuildable.